The polls indicated that a Presidential candidate would win the general election handily. However, when the votes were tabulated, the other candidate was victorious. Are we talking about the recent 2016 Presidential election? 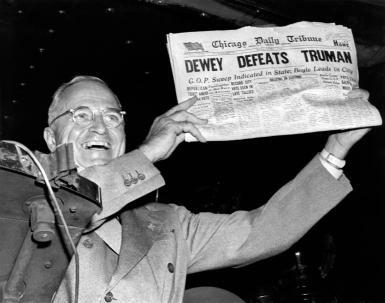 No, we are referring to the 1948 Presidential election where incumbent Harry S Truman defeated Thomas Dewey. Truman was made an honorary member of the Baker Street Irregulars by Edgar W. Smith. With the upcoming 2017 Presidential inauguration days away, this seems like an appropriate time to discuss Truman’s 1949 inaugural medal. 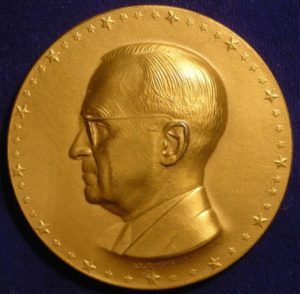 Truman’s inaugural medal features a robust portrait of Truman, facing left, surrounded by 48 stars in the obverse. The reverse features a striking figure of Liberty and a group of small figures below, symbolizing the aspirations of humanity for Freedom. 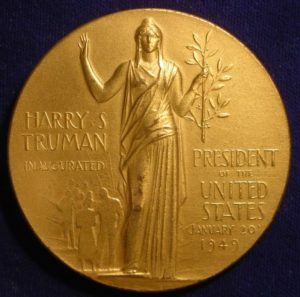 The reverse is inscribed: HARRY S/ TRUMAN/ INAUGURATED PRESIDENT/ OF THE/ UNITED STATES/ JANUARY 20/ 1949. The 51mm medal had 7,500 copies struck in bronze, more than double the quantity struck for Roosevelt’s 1945 inauguration. 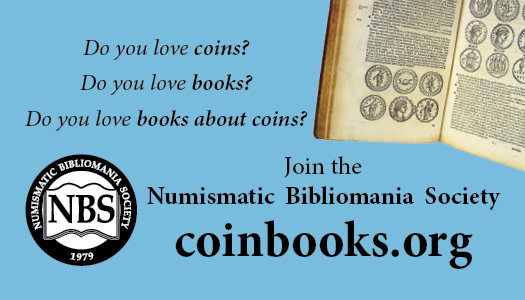 Copies are also known to exist in gold and silver. Carl Paul Jennewein, a noted sculptor residing in the Bronx section of New York, designed the medal, which was struck by the United States Mint in Philadelphia. Earlier, in 1933, Jennewein designed the Glory and Fame medal in the Society of Medallist’s series. More information about Jennewein can be found HERE. 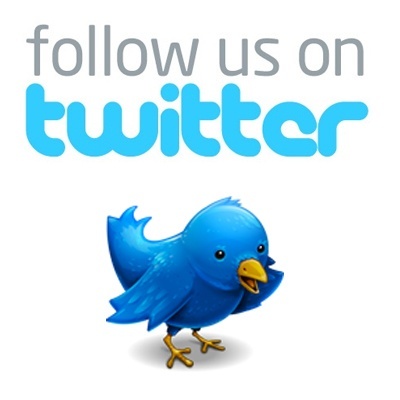 Trivia Answer: Has An BSI Member Been Awarded An Congressional Gold Medal? A Second 2015 Coin for BSI Member Harry S. Truman?